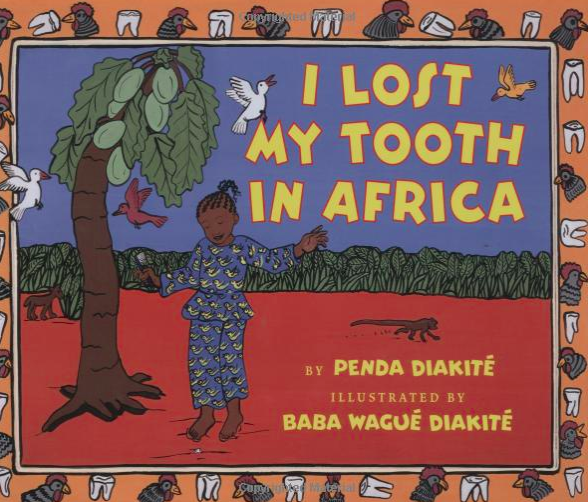 Looking for Africa-related books to incorporate into your K-8 classroom? Here's a list of websites and selected books you can use to introduce your students to contemporary Africa. A good book to talk about migration, home away from home, and the similarities we share as people, albeit draped in cultural varieties. Placed in Kenya, this book sets an ideal context to talk about sharing and to introduce Kiswahili. This book continues the Bester sisters' series featuring Gaps, the Nguni Calf. I Know That! teaches youngsters the value of reading, books, and learning. Alternatively, the book provides an opportunity to talk about Nguni cattle and how they might differ from cattle elsewhere in the world.